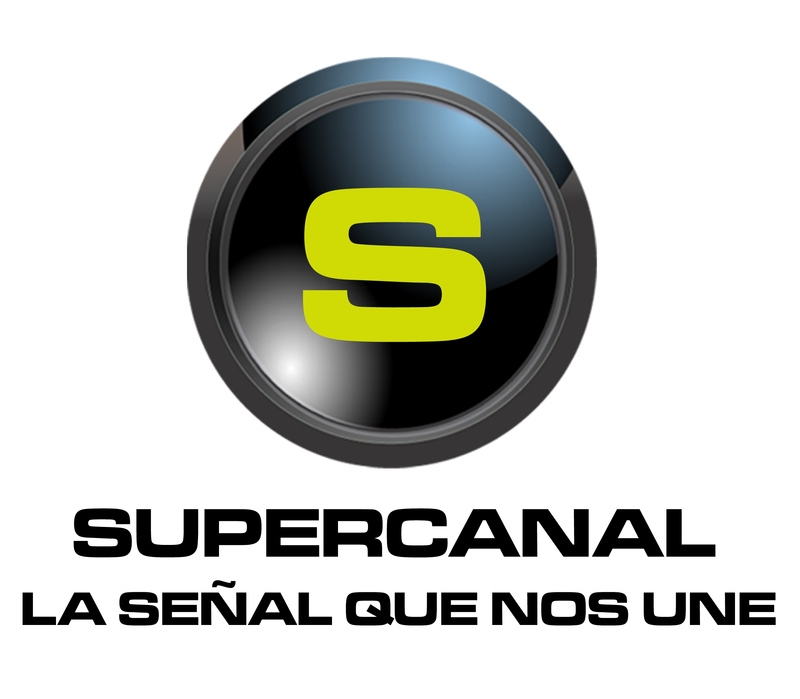 Supercanal Caribe (General Entertainment) - The first Dominican channel available in the United States a 24 hour general entertainment channel from the Dominican Republic. Supercanal offers viewers a number of relevant, nationally produced programs with a superb array of news, talk shows, music, news bulletines as well as variety shows for the whole family. Supercanal brings you the most up to date content available with over 15 hours of LIVE never before seen content a day.